Written by journalist Dan Barkin, the article highlights Miller’s homegrown Raleigh success story, some of CAPTRUST’s key values, and the firm’s focus on culture. Barkin also provides a section at the end of the article, titled “Giving Back”, which discusses Fielding’s involvement in Hope Reins, his donation to East Carolina University, and his efforts in organizing the CAPTRUST Community Foundation. 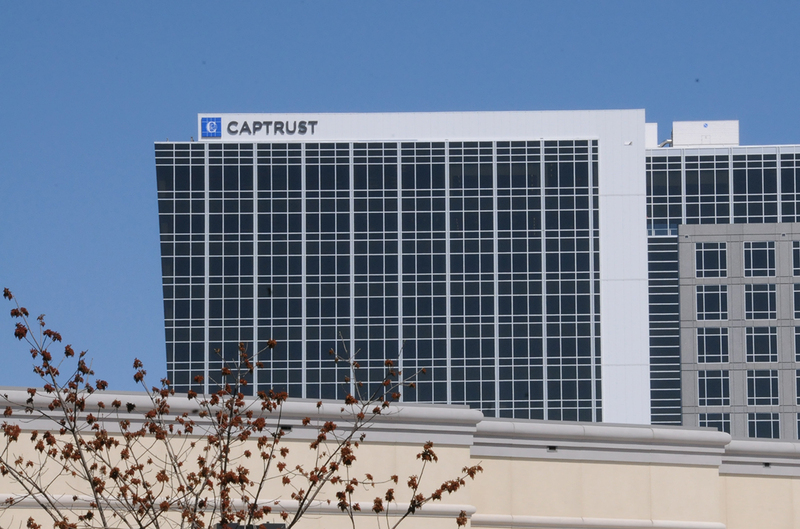 CAPTRUST Financial Advisors is an independent investment research and fee-based advisory firm specializing in providing investment advisory services to retirement plan fiduciaries, endowments and foundations, executives, and high-net-worth individuals. Headquartered in Raleigh, North Carolina, the firm represents more than $278 billion in client assets with 38 offices located across the U.S.